Since 1998 GaRpY used to be legendary player in Half-Life Death Match (VOD), where he became unbeatable for a long, long time. 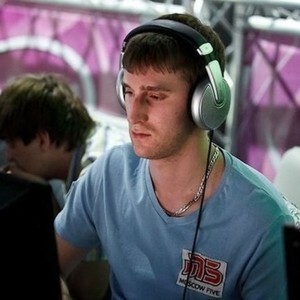 He was hyped by friends to try professional level of gaming, and thats when he made his step in Painkiller. Gareth was experimenting with various games and at i25, he played Unreal Tournament where he placed second while playing in team with his good friend Zaccubus. In finals, he was beaten by ReDeYe and LucifaX. 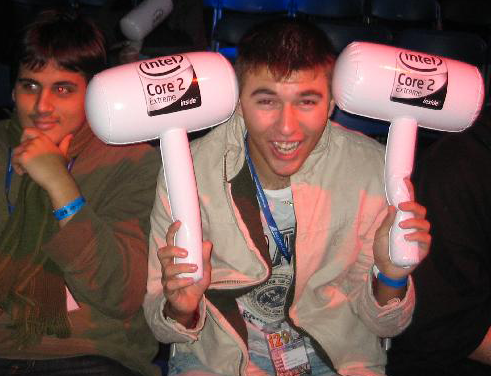 For just a brief moment his career leads Marshall to Painkiller - representing TEK-9.org. Painkiller was part of Million dollar CPL Tour that crossed whole World and as it was really simillar in its raw approach of HLDM, I believe GaRpY had huge fun plaing it. Especially as it earned him over $4,000. We can find one of first apparance of GaRpY in Quake community on professional level in 2006 while playing Quake 4 EuroCup at ClanBase, VIA ESReality Invitational or later World Series of Video Games as a member of team All The Rage. GaRpY was signed by Team Dignitas in 2007 and he spent almost decade as a meber of one of great British team. Once Quake 4 prove to be "not so good esports game" most of players switched back to Quake 3 Arena, tryed different games and later went to Quake Live. So did Gareth and he continued to collect good results across Arena Shooters. I would like to pick up first place in ShootMania at Copenhagen Games. Who would expected, that after such a history, Pinacle of professional career for GaRpY occured only recently. At least earning vise. 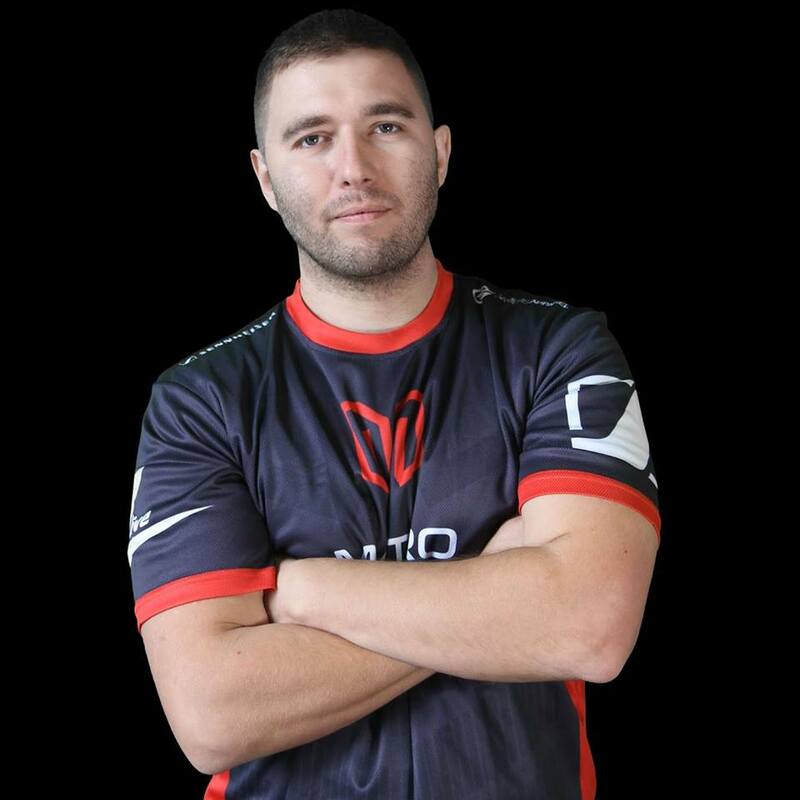 With release of Quake Champions, GaRpY continued his career in FPS and since mid of 2017, when he was signed by Myztro Gaming, he earned altogether over $33,000. Respect! Gareth Marshall was brilliant player and his impact on Quake community was quite a huge, I hope to see some Beyond Strafe Jumping with this personality. 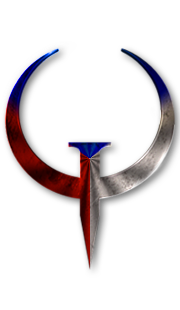 More over I hope that GaRpY will remain as a active member of #QuakeFam and his experiences will help in improvement of our community. GaRpY is switching wit his coleague HELL to Call of Duty Blackout!